Eyeota, the leading audience technology platform enabling the intelligent use of data, has announced the appointment of Andrew Gilbert as commercial director, Australia and New Zealand. With over eight years of marketing and advertising experience Gilbert joins Eyeota from Integral Ad Science (IAS) where he led the sales and account management team, partnering with brands, agencies, publishers and tech platforms. to help drive the understanding and adoption of media quality globally. 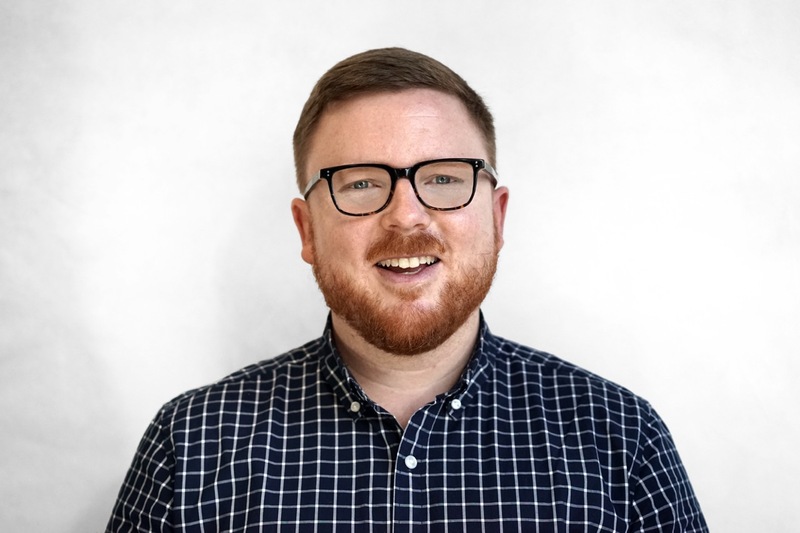 Says Aaron Jackson, managing director International at Eyeota: “Andrew has a deep understanding of the programmatic landscape and the digital agency ecosystem across the ANZ markets. From his time in a leadership position at IAS, Andrew understands the importance of a strong and consistent data strategy for clients through all facets including insights, planning and activation. Prior to Integral Ad Science Gilbert was at Vodafone Australia as digital marketing manager – performance, data and search, where he steered Vodafone’s paid digital sales channel and their data management platform capabilities. Before this Gilbert spent four years at Ikon Communications covering both their Sydney and Brisbane offices.